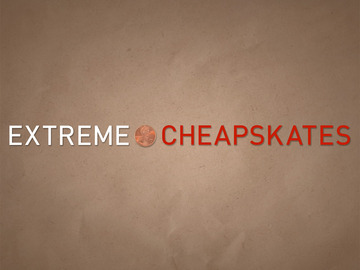 Lighter Side: How cheap is too cheap? Being frugal can be a good thing – unless you’re a real estate agent trying to sell a house, but one sales rep in Southern California is doing just that. Lisa DiMercurio was featured on an episode of TLC’s Extreme Cheapskates, where she shared several of her money-saving tips. You can watch her full segment below. For instance, DiMercurio invites vendors to sell their products at the open house to save on staging costs. She uses left over paint for touch-ups – “I save my clients thousands of dollars from painting a whole house,” she says, – and hides small paint samples to trick potential buyers make a space smell like it was freshly painted. She also microwaves small amounts of cookie dough to fill the home with that fresh-baked cookie smell. DiMercurio’s expenses for the open house featured in the episode total $2.30. Have you ever skimped out on something for an open house? Share your money-saving tips in the REP forum.